Google has released a minor update to the YouTube for Android app that should help those of who have been challenged when trying to use your Chromecast with the app. This latest update deals squarely with those issues and should make things a bit better. The updated version is build 10.31.55 for those keeping score at home and it is available now in the Google Play Store for both Android phone and tablets. 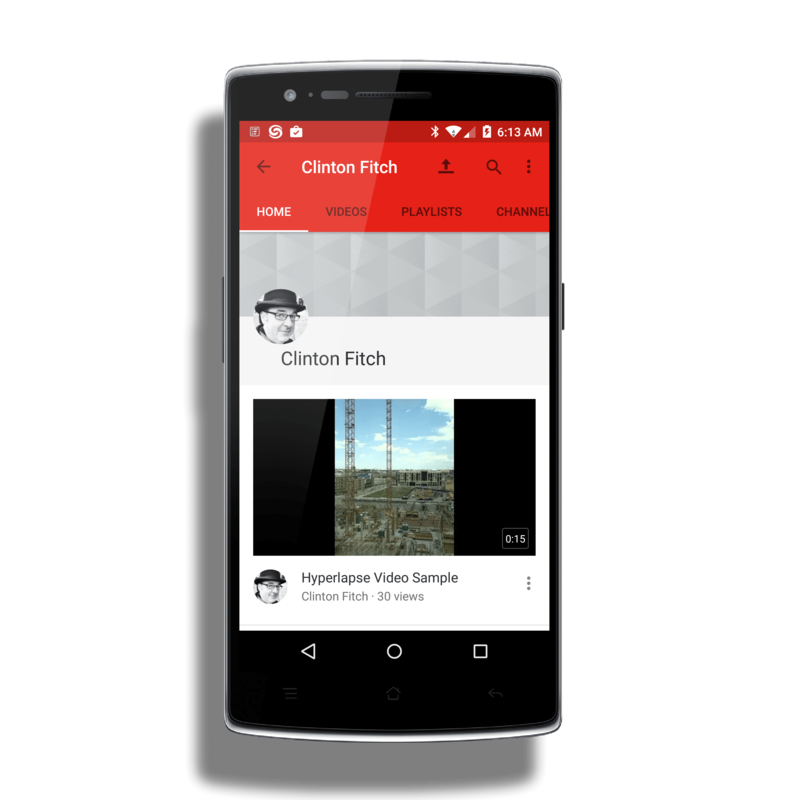 If you remember a few weeks ago, YouTube for Android was updated with a much improved user interface that makes finding content on the media & video app much easier. This update builds on that big update so you won’t find any new features or functionality. Instead, according to the release notes, Google focused on improving the Chromecast experience. There are bug fixes in this update that should improve the reliability and stability of the app when attempting to Cast your content. Personally reliability was my biggest issue when trying to Chromecast from my OnePlus One before this update. I could get it to work but I found that the YouTube for Android app would crash quite often. For me at least, this update seems to have addressed those issues as I’ve been able to Cast this morning with no problems. Even if you don’t have a Chromecast you should still go ahead and download this version of the YouTube app so you have the latest-and-greatest.